Having a higher mortgage can be a huge tax benefit and one of the major benefits associated with real estate ownership. When you are purchasing new Viroqua homes, it is important to understand the tax ramifications associated with the purchase. Be sure to contact us if you have additional questions and enjoy the real estate tax resources below. 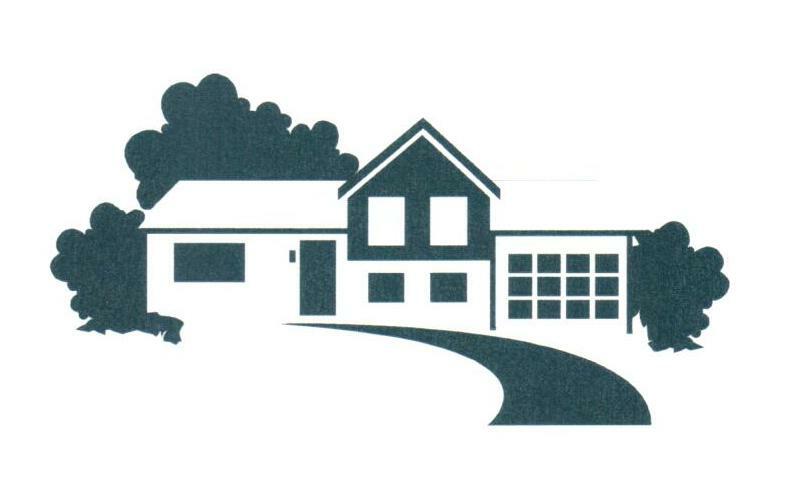 Would you like to be contacted about my Viroqua real estate services? If so, please fill out the brief real estate request form below. Please note there is absolutely no obligation and all requests will be responded to in a timely fashion.